With a little luck the new path across Swan Street Bridge should be open in time for the Boxing Day Test, New Year and the 2018 Australian Open. Riders should make the most of Beach Road through Brighton this holiday January as sewer works along the road look likely to start in February. 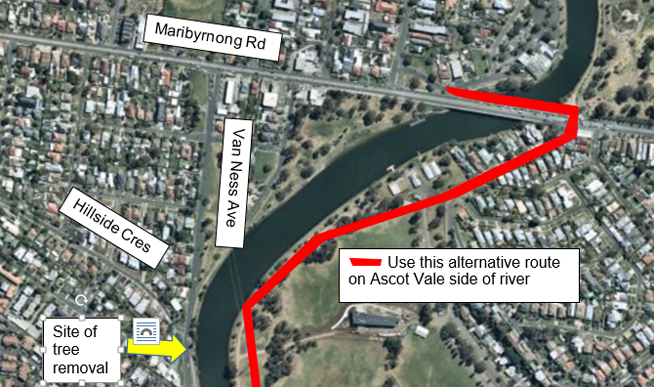 Riders on the Maribyrnong Trail near Highpoint West will face a detour in early January as improvements are made to the Trail. The Dandenong Creek Trail at Heathmont will be detoured until the middle of next year as Melbourne Water makes the Dandenong Creek a creek again. 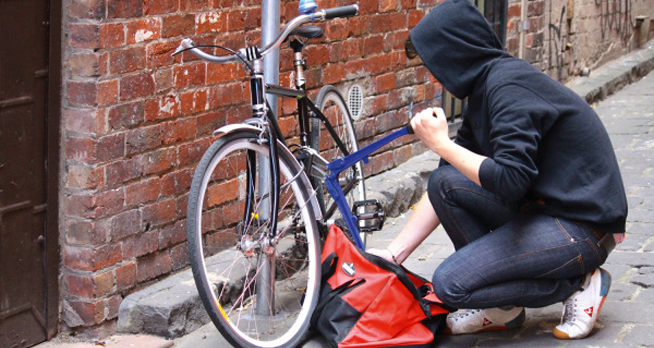 A new report by Victoria’s Sentencing Advisory Council has taken a brief look at the bike theft problem that has become the scourge in recent times. The Danes continue to roll out their bicycle superhighway program in the region around Copenhagen, luring more riders on longer trips into the city. Internet based bike share is said to be so successful in China that it has dented the growth prospects of car share. We're taking a break for a little while during the Christmas and new year period to go riding and spend time with family and friends. Worried it might be difficult to keep in shape for Peaks Challenge Falls Creek during the festive season? Here's a guide from the 11 hour wave leader. As well as food, drinks and cheer, events during the festive season can also include questions from non-bike-riders about why you choose two wheels. While it’s easy to get caught up in the Christmas rush, we can’t forget about three major projects that need our attention. As fidget spinners sink further to the bottom of the toybox, parents and Santa Claus are being called on to deliver more traditional devices this Christmas. Macedon's notorious Black Forest Drive has tragically claimed another victim with a rider fatally injured at the weekend after being struck by a car. 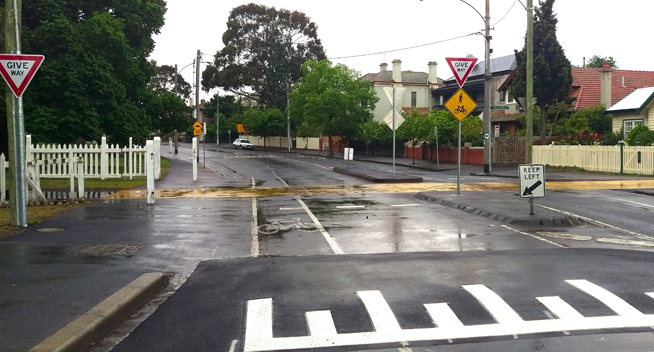 Bike infrastructure has been given a low priority in the planning for the street network in the vicinity of the new Parkville underground station. Bicycle Network is calling on its members to write to their local MPs in support of the North East Rail Trail. 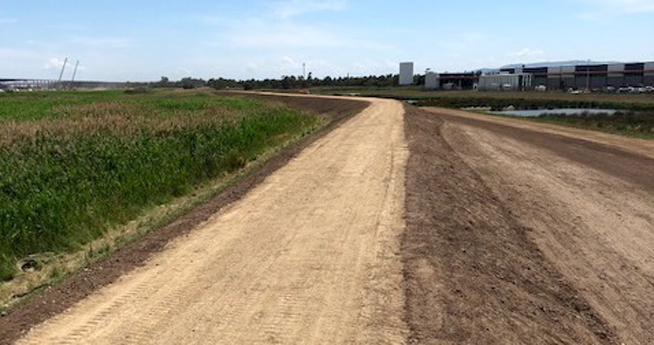 Dandenong Creek Trail is open again from Perry Road to EastLink at Dandenong South after a long closure with no alternative offered. 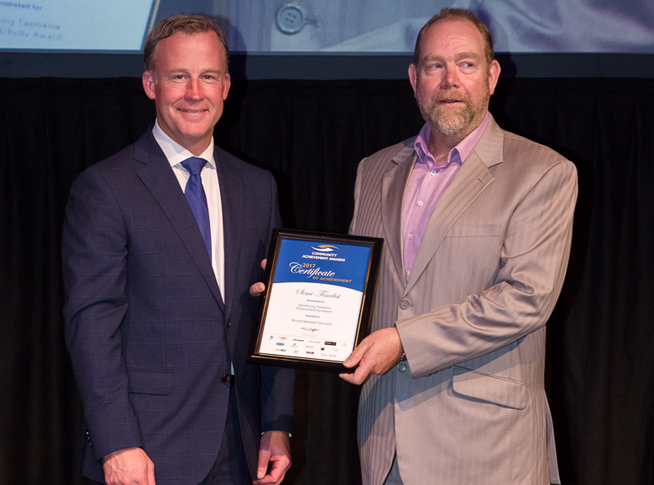 This year’s Tasmanian Community Achievement Awards saw Bicycle Network Tasmania’s social rides program recognised for getting Tasmanians more physically active. Melbourne’s next generation of trains appear set to take transport integration to a new level, with provision for bikes baked in to the design.